Chile, the impossibly narrow country bordered by Peru to the north, Bolivia to the north east and Argentina to the east, is home to incredibly varied landscapes, lively cities and diverse climates. It is in Chile where you will find natural wonders ranging from the world’s driest desert –Atacama- in the north, to stunning glaciers in the country’s south. Experience a country that offers bustling metropolises as well as natural beauty. See volcanoes as well as fjords, glaciers and well as deserts and pristine forests and beautiful lakes. What are you waiting for? Visit Chile today and experience a country like no other. You cannot pay a visit to Chile without stopping at Torres Del Paine National Park. 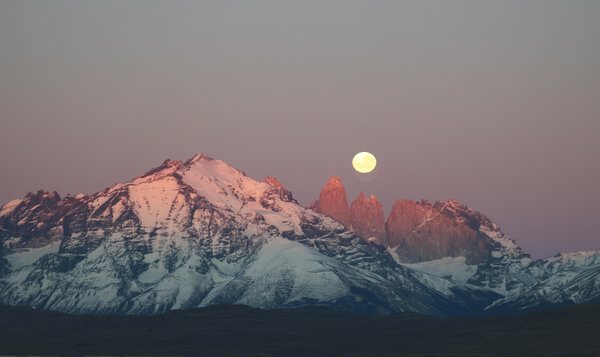 Located in Chile's Patagonia region, the national park boasts a range of natural wonders from beautiful mountain ranges to incredible iceburgs, stunning blue lakes and rivers as well as lush grasslands that house an abundance of wildlife. It a place unlike any other with its untouched and preserved natural beauty. For a truly unique and breathtaking experience, visit Torres Del Paine National Park today.